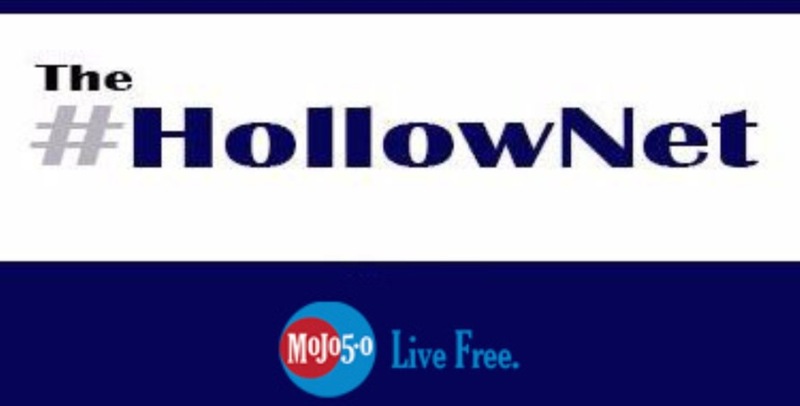 It's the debut of The #HollowNet on MoJo 5-0 Radio! Don't Miss It! 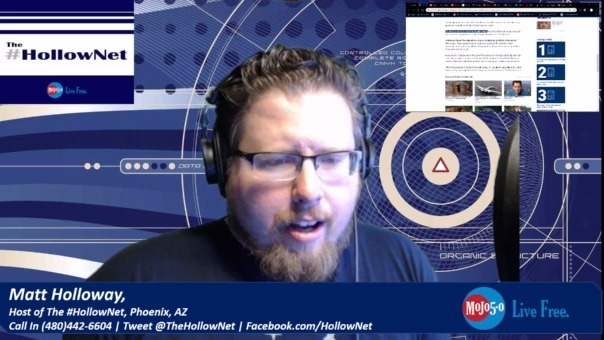 We're talking about the war that America has forgotten: The Ukrainian Civil War & Russian Intervention and enjoying the sweet salty taste of the Southern Poverty Law Center's slow motion implosion.#LiveFree & #HoldTheLine! If you are up on Q and the plan, what is actually going on in our world, how close we were to ww3, and the dangers lurking next door, you would understand why our President said he does not blame Kim. Kim was a puppet of the NWO who has been freed by our illustrious President and his team. Russia ultimately wants to control the oil and energy sectors of the world. By influence over the control and price of oil and gas they can influence the world.